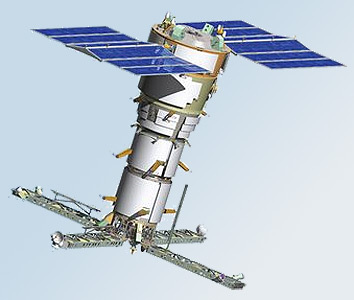 The russian Lotos-S1 (14F145) satellites are one component of the next generation ELINT satellite system Liana. A development version was flown as Lotos-S (14F138). Liana replaces both the Tselina-2 with Lotos satellites and the naval US-PM with Pion-NKS (14F139) spacecraft.